The American Solar Energy Society believes that supplying 100% of America’s electricity with renewable energy is not only possible but urgently necessary. 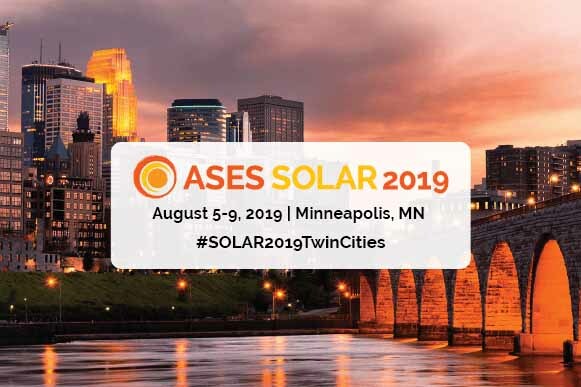 ASES represents the scientists, educators, and activists who can provide renewable energy technologies and solutions for climate action in the United States that will have an impact within the next five years. All focused on taking meaningful action within the next five years.